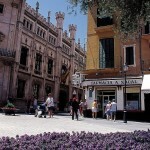 The city of Palma is a fitting capital, not only of Mallorca, but also of the Balearic islands. Set in the beautiful bay of Palma, famous for its stunning sunsets, the city’s most imposing site is the huge 13th century cathedral. 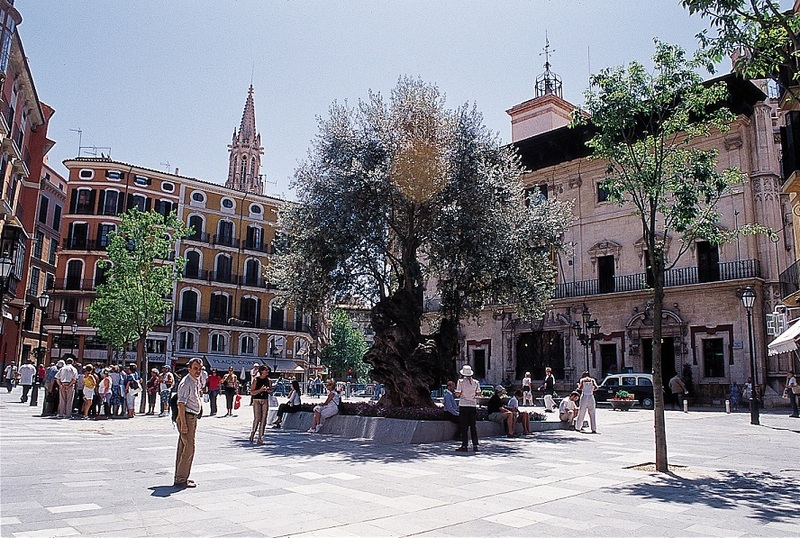 This beautiful building is close to the 10th century Arab baths- and the gateway to the city’s old quarter of narrow winding streets and ornate squares where orange and olive trees give shade to the many charming street cafés. 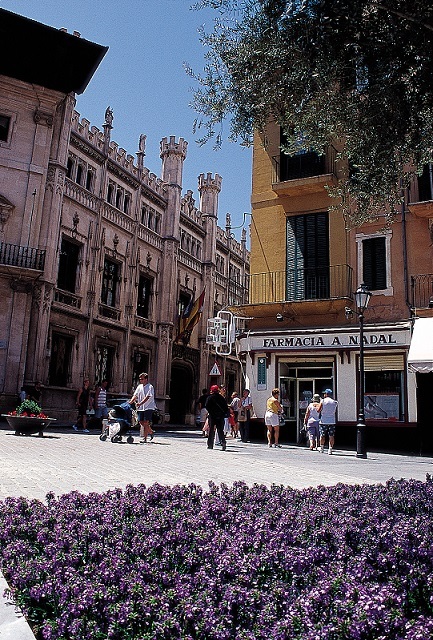 Part of Palma’s charm is that it is also a very developed society. 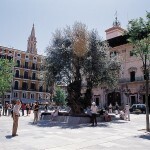 Its population of just over 300,000 is among the most diverse to be found in Spain. 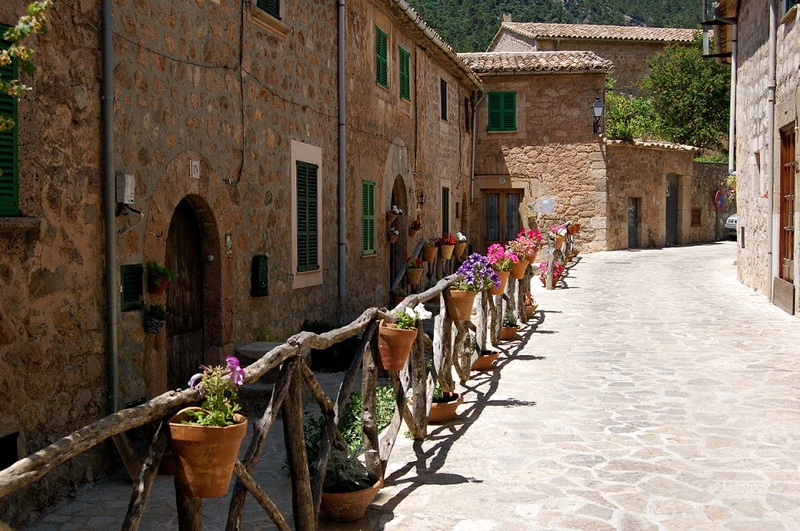 The Mallorcans themselves are descendents from a mix that includes Spanish, Arabs and Carthaginians, and today they share their island with people from all over Spain and Europe, as well as with a substantial population of South American and African migrants. There is a lively arts scene and a nightlife to suit any taste. There is a large sailing community and the sailing year culminates every summer when the city hosts the Copa del Rey yachting competition. 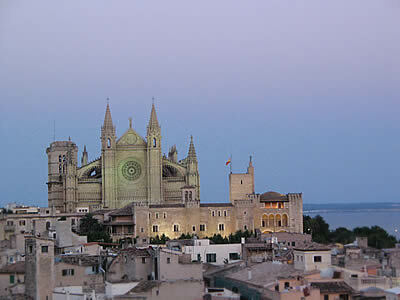 Palma is historical and liberal, Spanish and cosmopolitan, nearly always sunny and always addictive. Wherever you are from, it will give you a warm welcome and we are certain you’ll love it. 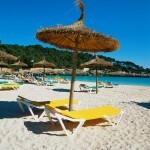 Most people know that Mallorca is the most popular tourist destination in Europe. 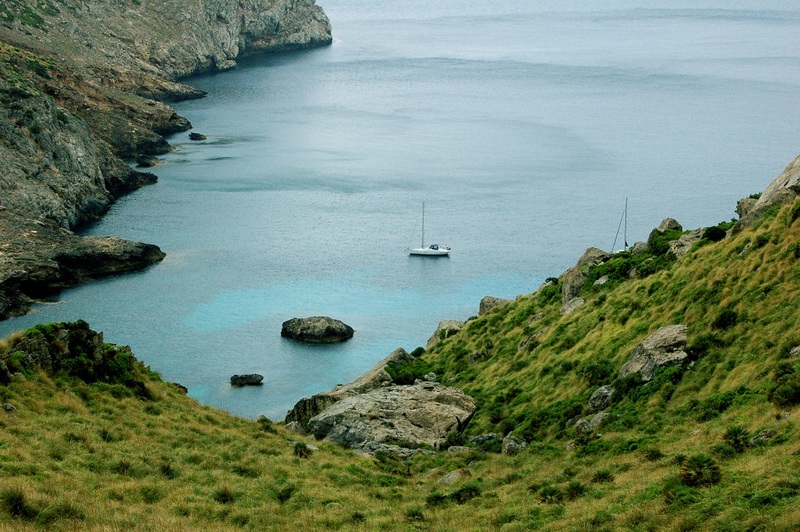 It is also arguably the most beautiful island in the Mediterranean, largely because of the stunning variety of its scenery, the warm hospitality of the islanders and the richness of its food and drink. 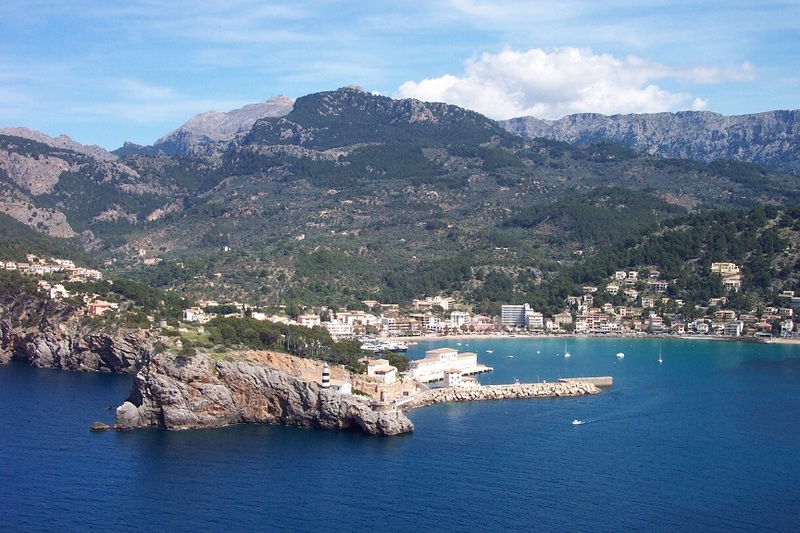 There are two main resorts for people who are looking for only sun, sand and nightclubs, and then there is the rest of the island-so carefully protected against over-development by the proud Mallorcans that stars like Michael Douglas and Claudia Schiffer choose to holiday here. 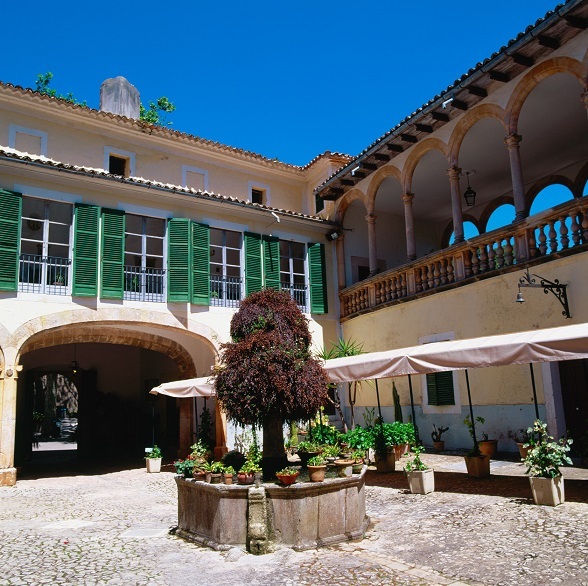 Visitors today can benefit from the same inspiring beauty and tranquility that so impressed the composer Chopin, the poet Robert Graves and others before and after them. 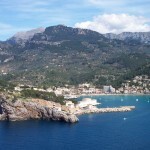 A drive from one side of the island to the other can take less than two hours, but in that time the visitor can stop to gaze out towards the sea from awe inspiring rugged cliff tops, cross the spectacular Tramuntana mountain range, or leave the car to hike to pristine sandy beaches only accessible by foot. 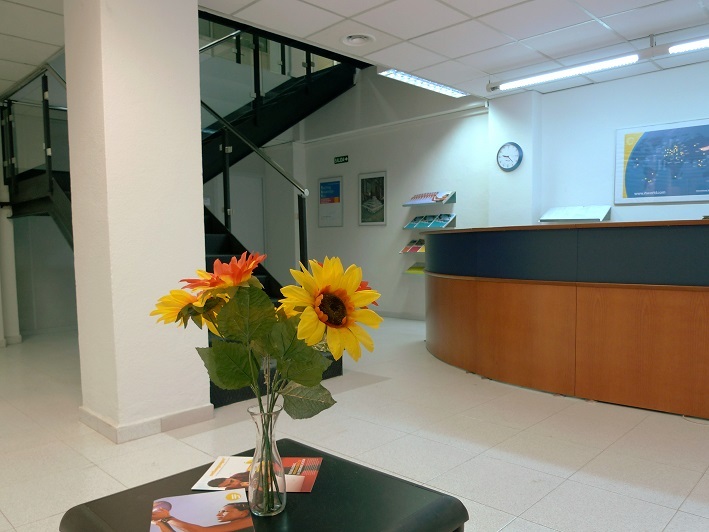 International House Palma de Mallorca (IH Palma), established in 1982, occupies all three floors of a modern, spacious building in the center of Palma, just off the prestigious Passeig Mallorca Avenue and a couple of minutes’ walk from the old city. IH Palma has its own street level entrance and reception, from where students can take the stairs to the classrooms. 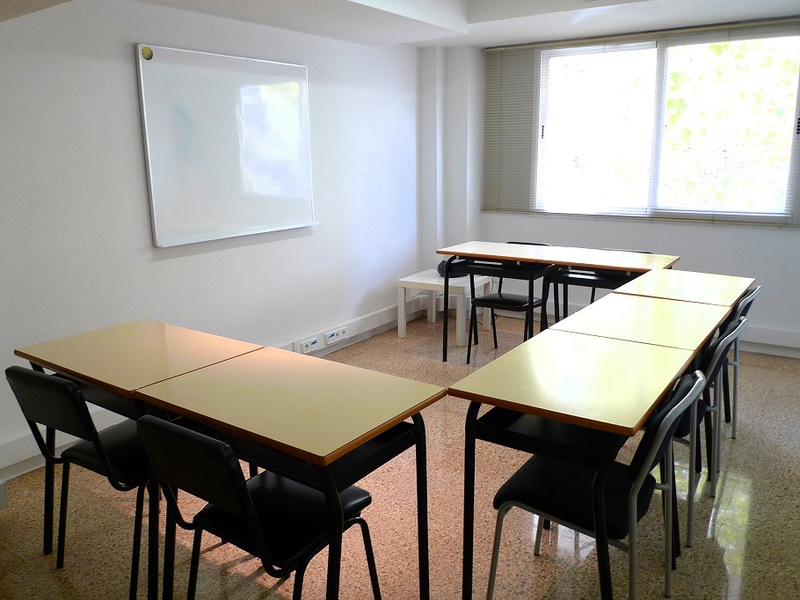 There are also toilet facilities and classroom facilities for learners with reduced mobility. The school occupies 3 floors of the building and has 14 air-conditioned classrooms, as well as a number of offices and recreational areas, including a computer lab which students are able to use either before or after class, and a chill-out area where students can relax. Wi-Fi access: The whole third floor of the school is also an internet wireless hot-spot, so students may connect to the internet using their own computers or smartphones if they wish. 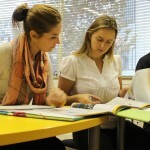 Intensive Spanish Courses: max 10 students per class (average 8). 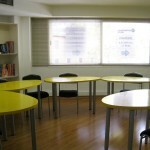 Course consists of 4 Spanish lessons per day (9:30 AM to 1:30 PM*), Monday through Friday. 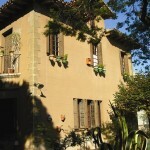 A program of social activities is included in the prices. * In July and August the school reserves the right to schedule classes in the afternoon. 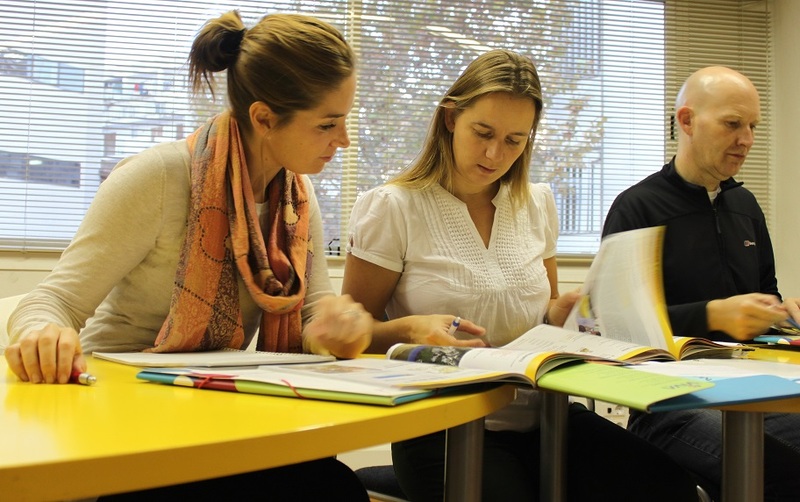 Intensive Spanish Courses – Long Term: max 10 students per class (average 8). 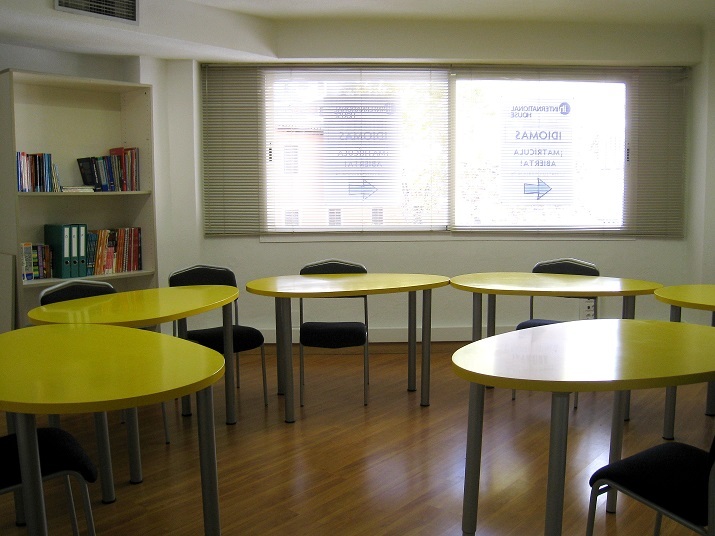 Course consists of 4 Spanish lessons per day (9:30 AM to 1:30 PM*), Monday through Friday. A program of social activities is included in the prices. * In July and August the school reserves the right to schedule classes in the afternoon. Holidays 2019: 1 January, 6 January, 20 January, 1 March, 18-19 April, 22 April, 1 May, 15 August, 12 October, 1 November, 6 December, 8 December, 25-26 December. Classes lost due to public holidays are not made up. When 2 holidays fall in the same week (weeks of 15 April and 23 December) the price for that week will be reduced by USD 80.00. When a holiday falls on a Monday, classes will start on Tuesday. The Activity Program features, among other activities: an evening visit to a show, a full day excursion the the famous Drac Caves, a tour of the Museum of Modern Art, as well as a meal in a typical Mallorcan restaurant. Senior Spanish Courses’ price include: The price of the course includes the pre-course level test, all course materials, 15 Spanish lessons per week (30 total), a special program of social and cultural activities (transport, entrance fees and guide included); and access to all the school’s facilities, including free Internet usage. Note: accommodations are not included in the course price but are available upon request (see options and prices under “Accommodations” tab). 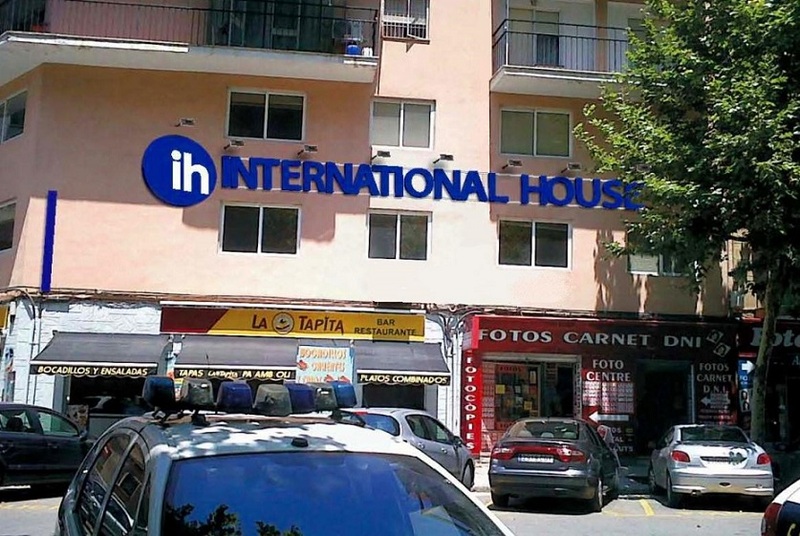 International House Palma de Mallorca offers accommodations in host families (single room or double room occupancy available for students traveling together), in shared apartments or in studio apartments (studios are only available on a monthly basis). 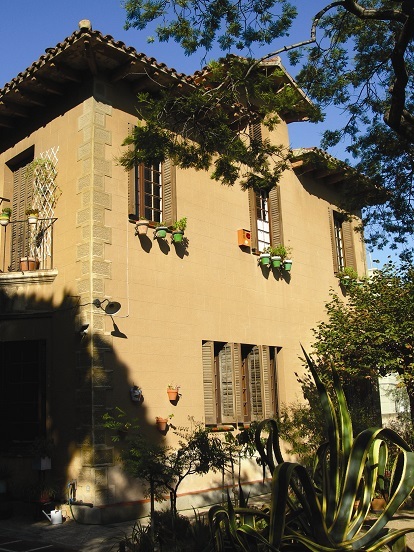 There is also a limited number of “Executive Host Families” available, these families live in larger apartments and offer a private room, private bathroom as well as laundry service. 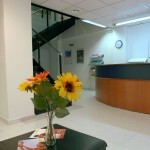 The pricing for executive family stays reflects the extra services provided. Important note: students requesting apartment share or studio apartment accommodations will have to pay an additional refundable security deposit (200 Euros) upon arrival. 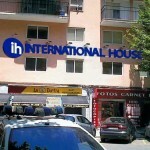 International House Palma organizes a varied program of social activities for our Spanish students. 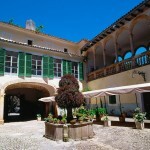 These include a “Welcome” cocktail, visits and excursions to places of interest in and around Palma, video films in Spanish, concerts by local musicians, and “exchange evenings” at which students can meet and talk with local students who are learning English or German in the school. 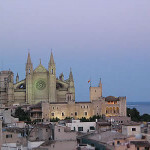 IH Palma also takes students out in the evening to experience some of Palma’s unforgettable nightlife. 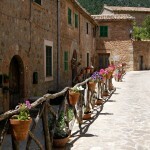 All these activities, including local transport costs, are included in the course fee. 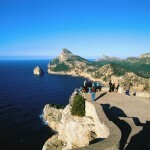 We also organize optional excursions to towns and places of interest outside Palma. 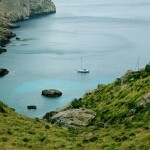 These excursions are organized at least twice a month. The Social Program is changed frequently so that students staying for longer periods will not have to repeat specific activities. All students are given a copy of the Social Program planned for the following 2-week period when they arrive. 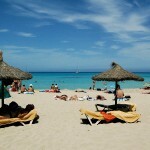 *Excursions outside Palma for which students are asked to pay a €25 supplement. 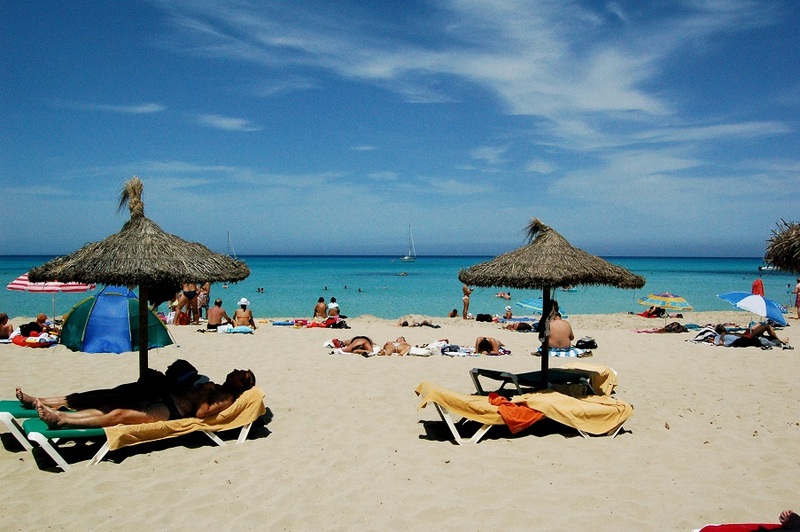 Airport Transfers: From Palma de Mallorca airport are available upon request and at an additional charge of USD 75 each way.